The Nature of Wales – Mostly !! 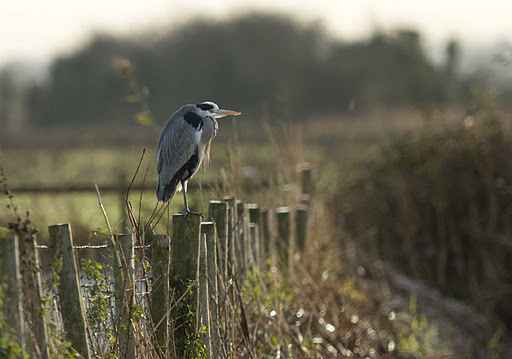 A varied day on Saturday , i started off on the banks of the Severn at dawn but with the tide on its way out most of the life was on the way out with it. 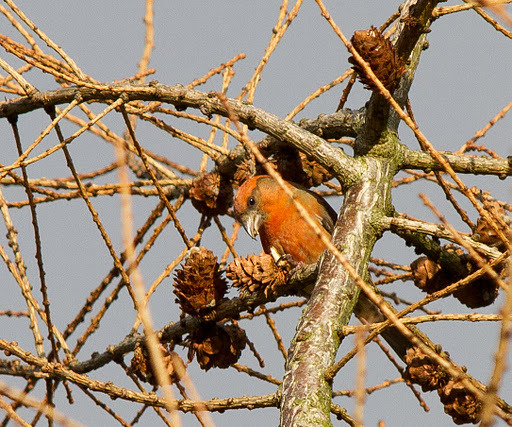 Soo , i decided to go up to Talybont above the reservoir, if it was cold down on the foreshore, it got a lot colder, with some snow already up on the mountains, moving around in the Larches were a few crossbills , i’ve never seen these before and their colour was amazing. with them a large flock of siskins kept roving around the same trees. 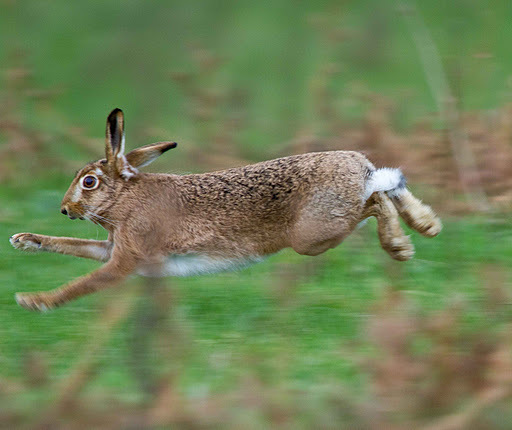 as i was looking into the trees a movement to my right caught my eye , i glanced around and saw this hare pelting past me. A real mixed bag of a day ! The Nature of Wales - Mostly ! !